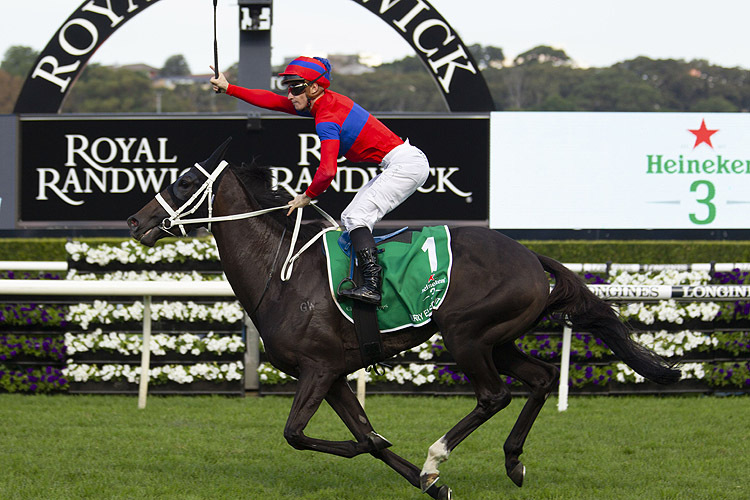 The Randwick Timeform Wrap featuring analysis for each of the ten races conducted through Day 2 of The Championships on April 13. A special day in Australian sporting history was witnessed at Randwick as champion mare Winx was farewelled from the racetrack in the Group 1 Queen Elizabeth Stakes (2000m). The seven-year-old didn’t disappoint as she claimed her 33rd straight victory and became the first horse in the modern era to win three consecutive Queen Elizabeth Stakes’. An extra element of ‘Hollywood Script’ was added the race prior when Verry Elleegant provided Chris Waller his 99th Group 1 victory as she took out the Australian Oaks (2400m). 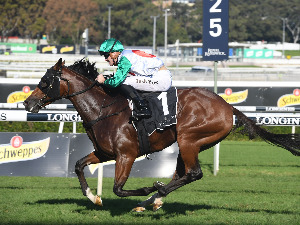 Classique Legend managed to steal the spotlight momentarily when he produced a dominant win in the Group 2 Arrowfield 3YO Sprint (1200m) with connections now looking toward lucrative spring features. 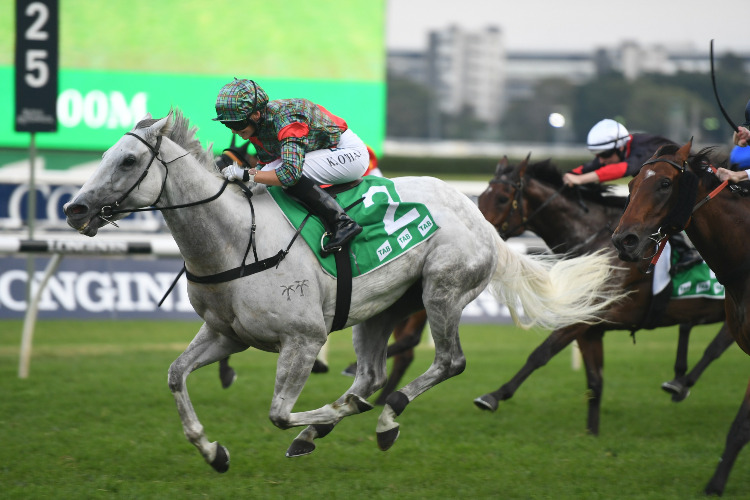 While it was something of a Grand Final Day for most racing at Randwick on Saturday, a handful of runners should be put in blackbooks for Hawkesbury and Scone standalone meetings along with trips north for the Brisbane Winter Carnival. Power Scheme is by a Melbourne Cup winning sire in Fiorente so the step up to a mile with a horse of his pedigree was always going to be beneficial. Sure enough, that staying pedigree kicked in as for a horse who was caught three wide and no cover throughout, he was strong to the line. We’ve got Power Scheme running to a figure of 105. It’s a career best for him. Foxborough was rocketing home and Extraordinary was solid enough along the inside. Power Scheme looks set to back up in this Saturday’s Champagne Stakes. Prized Icon in 2016 was the last horse to claim the Fernhill Stakes - Champagne Stakes double. Fasika is a highly promising filly. Corey Brown got her across to a nice spot from a wide draw and held off some good opposition. 103 is the figure we have her running to. She’s making strong progression with each career outing. Joe Pride post race sounded like he was tossing up between one more run and a spell for her. 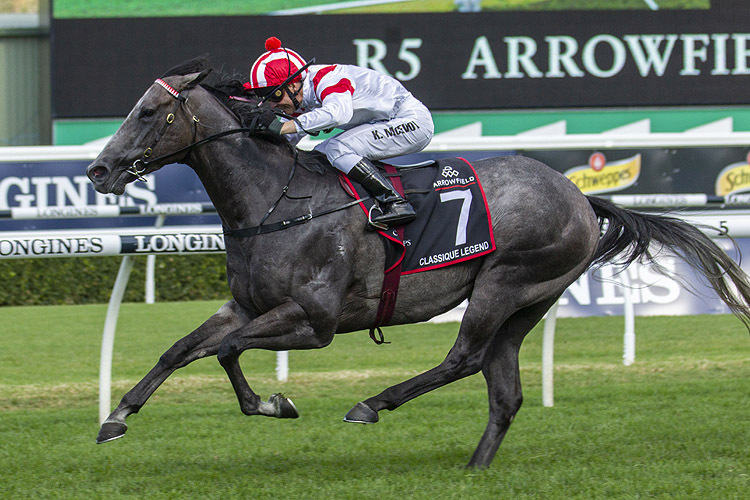 There are a number of suitable races for her and with how well the daughter of So You Think is going, that race should be the Hawkesbury Guineas. Speaking of which, Wild Planet and Gem Song have Hawkesbury Guineas written all over them. 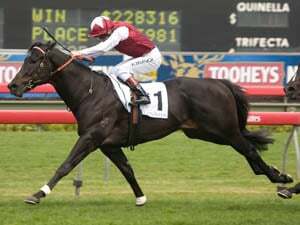 Gem Song in particular will be suited going from Quality conditions to the Set Weights plus Penalties of the Hawkesbury Guineas. Both could quite easily stretch their preps up to Brisbane for the winter as they are still each early in their campaigns. This was an eye catching win by Bobbing . The son of Beneteau was a mile back at the turn and let down strongly. The five-year-old has run to a Timeform rating of 98. He’s a very lightly-raced horse. Bernie Kelly in that time has placed him well. Spring Charlie was held up at a crucial point in the straight. He was strong late and just missed in second. Oakfield Missile was solid along the fence in fourth. Fuchu was great out wide in seventh. So many of these horses are still early in their preps. All have Benchmark ratings in the 70’s. When the Carnival wraps up they can certainly make their presence felt in the off season Benchmark races which kick off in Sydney from next month. Anaheed was impressive. She had to work early from a wide gate and held off Flit late which is no mean feat as she herself looks well above average. Anaheed has run to a Timeform rating of 111, it’s a figure a shade above the prior five year average of the race. Looking at the past couple of Percy Sykes Stakes renewals, the first two across the line could be well worth following next season. Since it became a Group 2 in 2017, a lot more of the crops’ better fillies hang around after the Golden Slipper to contest it. Last year, the quinella was Pure Elation and Fiesta . They each won Group 2’s in Sydney the following spring. The year before that, Shoals and Formality ran the quinella in the Percy Sykes. Shoals became a dual Group 1 winner as a three-year-old, Formality won a pair of Group 2’s the following spring. Classique Legend has bounced back nicely from a tough run last start. 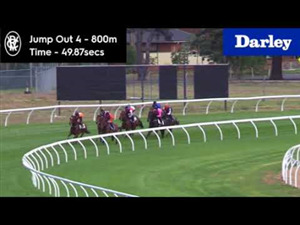 The Not A Single Doubt gelding was ridden more conservatively on Saturday than prior starts and unleashed an impressive turn of foot from inside the 300m. 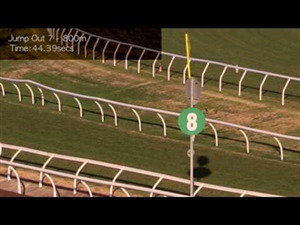 The three-year-old ran overall time more than half a second inside standard. The Les Bridge-trained sprinter has produced a Timeform rating of 114. It’s below the five year average of the race however that’s no knock considering the sort of three-year-olds this race has attracted the past couple of years - lots of Group 1 types. 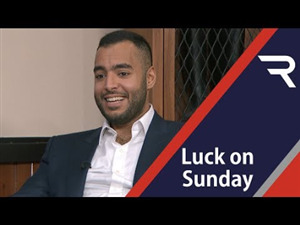 It sounds like he is off for a spell now with a view to some big money races in the spring such as The Everest and even the Golden Eagle (1500m). Avantage in third produced a good run behind him. She can make her presence felt in fillies and mares sprints for the remainder of her prep. This was a classy staying performance. The pedigree to run 2400m was always in her favour. Racing manners were always the risk with Verry Elleegant over the trip. She’s a filly with her fair share of quirks. In the end the she was a total professional. The daughter of Zed put them to the sword a long way from home. The three-year-old produced a Timeform rating of 118, a figure right on the prior five year average. She’s the fifth New Zealand-bred filly in the past six years to have won the Oaks. Unforgotten last year has been the only Australian-bred mare to win during that time. The next three across the line were all solid enough. 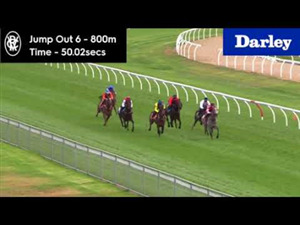 Scarlet Dream ran second and connections might want to consider pushing on to Queensland for their Oaks. She was only fourth up on Saturday. Frankely Awesome should probably head up there too. 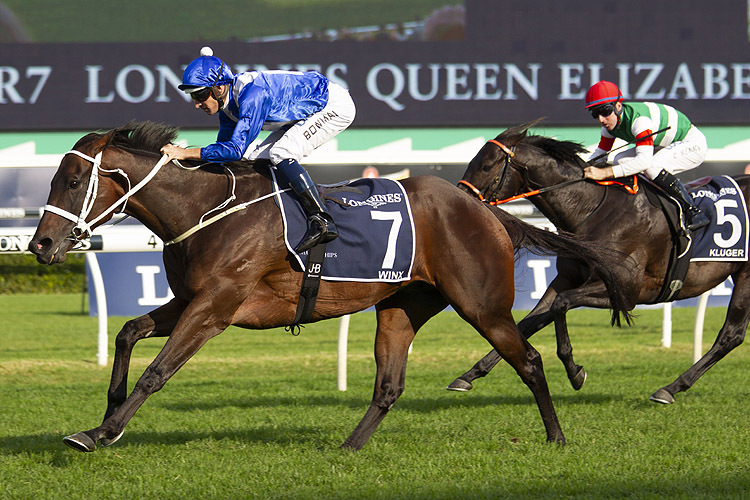 The last horse to win a Queensland Oaks coming out of a Australian Oaks was Winx back in 2015. Winx had her sixth and seventh runs that prep in Queensland and where her 33 start winning streak commenced. This was an amazing day. It is the most memorable day I’ll have at the races. She’s done so much for our sport and to be part of the 40000+ people there to send her off was unforgettable. On Saturday she recorded her 33rd straight win and became the first horse in the modern era to win three straight Queen Elizabeth Stakes’. Tulloch is the last horse to win three Queen Elizabeth Stakes’ (1958, 60-61). Of the three she won we rated her 2018 Queen Elizabeth Stakes as the best. Not just the best of her Queen Elizabeth successes but the equal best win of her career. That day she made four Group 1 winners - Gailo Chop , Happy Clapper , Humidor and Comin’ Through look like B graders. Outside of Winx, Kluger was impressive. Racing is notoriously strong in Japan. He’s a Group 2 winner over there and has produced two strong performances during his Australian stay. He’s still an entire and being a seven-year-old and is likely closing in on stallion duties. 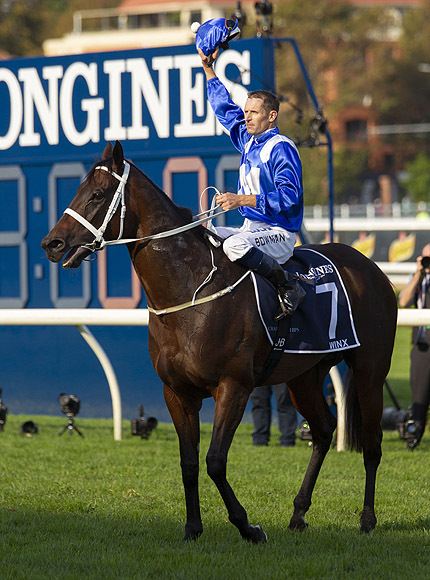 A second to Winx will look pretty good on the C.V.
Hopefully Kluger gets something out of it the result as Winx’s finale would have been even more perfect if Hartnell and Happy Clapper had both placed behind her. Between them combined, they placed behind the great mare 12 times. Shraaoh was building toward this race nicely through traditional lead up events without winning. The gelding was given a perfect ride by Jay Ford. Ford from an inside barrier had Shraaoh on the fence and gradually kept sneaking runs. They were right there behind the early leaders on the turn and had barely covered an inch of extra ground. 111 is the figure we’ve landed on for the win. 51kg is the lightest weight carried to a Sydney Cup since Mr Prudent won in 2001 with just 50.5kg on his back. Shraaoh will no doubt be aimed at the Melbourne Cup next. The great Makybe Diva in 2004 was the last to claim the Sydney Cup-Melbourne Cup double. The Australian Bloodstock import has only had six starts for Chris Waller. The son of Sea The Stars has ticked the two mile box now so let’s see how far he can go. It’s getting to the stage of the carnival now where some horses are contesting races after their ‘Grand Finals’ so to speak. A lot of the class mares in this race were backing up following last Saturday’s Doncaster Mile. Kenedna on the other hand was timed to the minute third up. 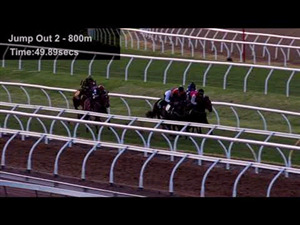 The five-year-old was looking for a run in the straight and charged home inside the 100m when she got it. 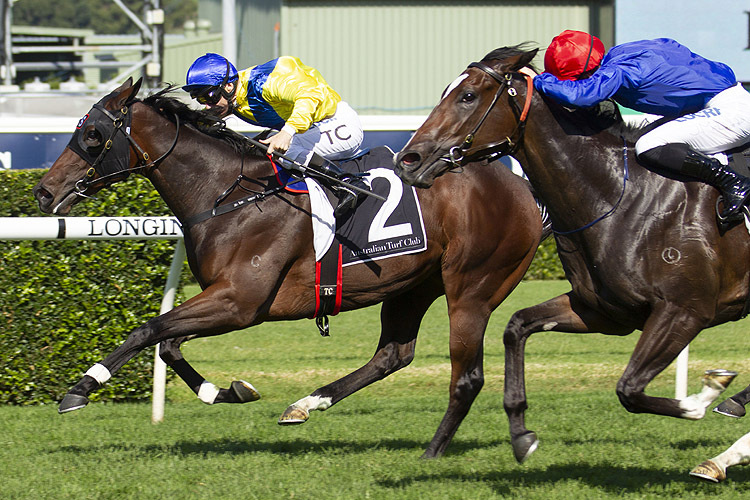 Kenedna on Saturday ran to a Timeform rating of 109. It’s a low figure for a Queen Of The Turf. When you looked who finished around her though, Dixie Blossoms , Unforgotten and Alizee , if they were at their peak, she’d be no chance against them under Set Weights. They were all backing up after contesting the Doncaster and performed well below their respective bests. It sounds like Kenedna is headed to Brisbane now. She won the Doomben Roses up there as a three-year-old and then ran fourth to Egg Tart in the Queensland Oaks. The new stable addition to the Maher-Eustace stable is a versatile mare. 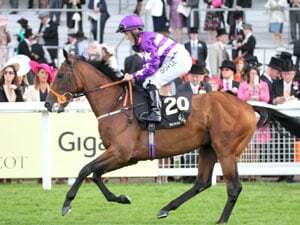 She is well performed over ten furlongs and suspect she’ll be contesting races such as the Hollindale Stakes and Doomben Cup. White Moss was dropping back in trip from the Coolmore Classic and reaffirmed to everyone she is a sprinter. The daughter of Mossman settled second and had a bunny to follow in Quilista . She caught her inside the 300m and held the rest at bay. The five-year-old returned a Timeform rating of 109, equal to what she ran winning the Millie Fox Stakes (1300m) two runs prior. Winter Bride was strong late in third. The Not A Single Doubt mare is a winner and can now contest fillies and mares’ Group races in her own backyard this winter. 12 months ago the Toby Edmonds-trained mare was working through her grades during the Brisbane Winter Carnival. This year she’ll be a key player in races such as the Dane Ripper and Winter Stakes.